Your fabric is to die for and this time these batiks are blowing me away!!! Gosh, soooo GORJUS❤❤❤! 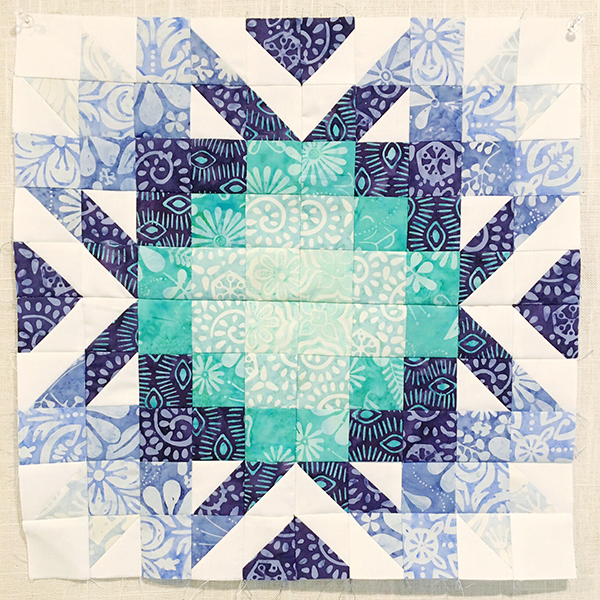 I look forward to making a quilt - love that block!!! Oh my just lovely!! I really like the vibrant colors, some past favorite prints and will be out just in time for my birthday present to me! :) YaY! Those are gorgeous!!! I can't wait! I cannot wait till these are available. I think I may use some with my Cuzco and Good Fortune charm packs to make a quilt. I wish I was going to market, June is so long to wait. 😂😂😂 These are lovely Kate you never disappoint. OMG these will be a great birthday gift for me when these hit the shelves!!!!!!!!!! Oh, wow!!! Your batiks are amazingly beautiful! Can't wait to get my hands on some! These are SO beautiful! I've never tried batiks before, I've been sewing for just over a year, but I'm sure this is going to be my first attempt! These are gorgeous! I enjoyed reading about your thoughts about these fabrics. I had a big stash of baktiks a few years back but then I gave them away ... perhaps I start to collect them again. I love working with batiks if I can find the better colors - not the darks. I am totally in love with this collection - will have to start saving now so I can buy a lot of this. and a Second set also.....wow, will really have to start saving now! This line is as beautiful as your others. Can't wait to find some!! Stunning! I personally love batiks and have for quite awhile. They always feel fresh. The only thing I can think of that is better than Kate Spain fabrics is Kate Spain batiks!!!! Woohoo! Can't wait to get my hands on these! OMG. I love batiks and you are by far my favourite designer so this is perfect for me. 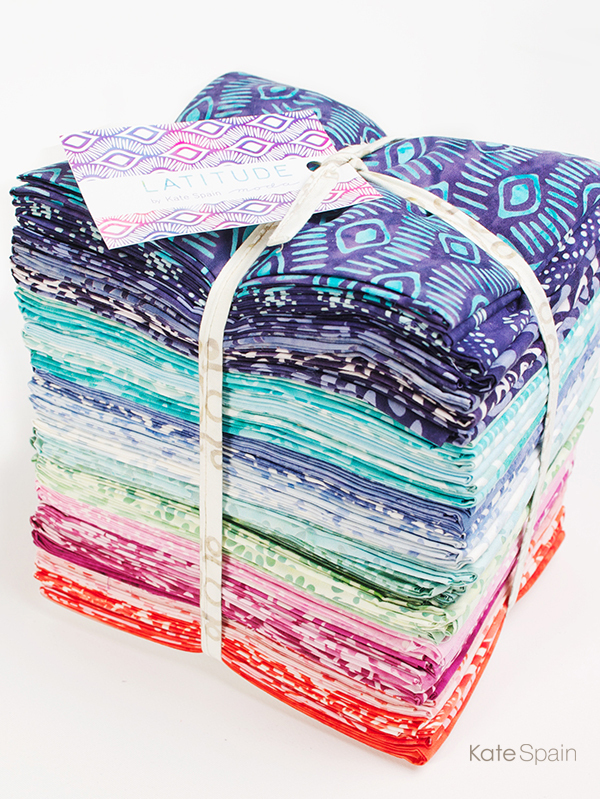 I am going to buy a whole line fat quarter bundle for the first time ever! Aaarrrrrg! 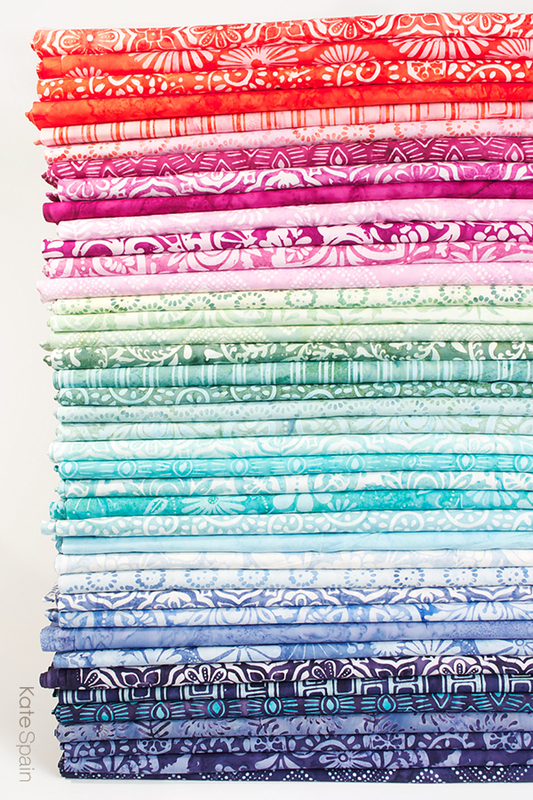 I have to wait til August for these beautiful, scrumptious fabrics!!?! GUess I'd better go sign up at FQS for a notification. Kate! These are beautiful and unexpected! I love the mystery of batiks too, since I've never used them, and I'm keen to follow your lead on these. How could I not, when you've started with blues... and loved the history and lesson behind where these were made. Well done my friend! 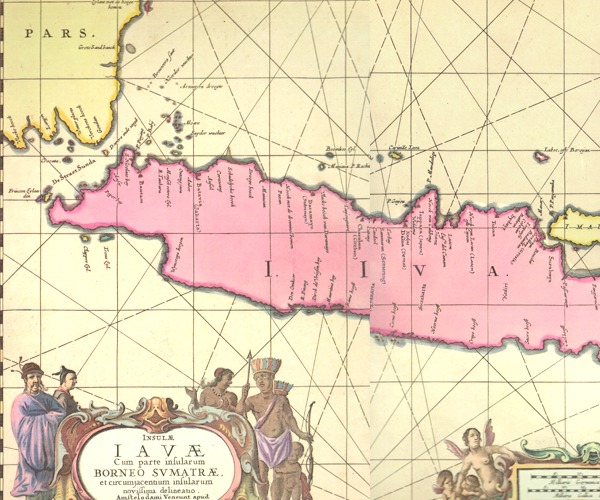 Just got in an argument with my husband about how many people live in Java he didn't believe me/you, hehe, such a fun fact and love this new line! 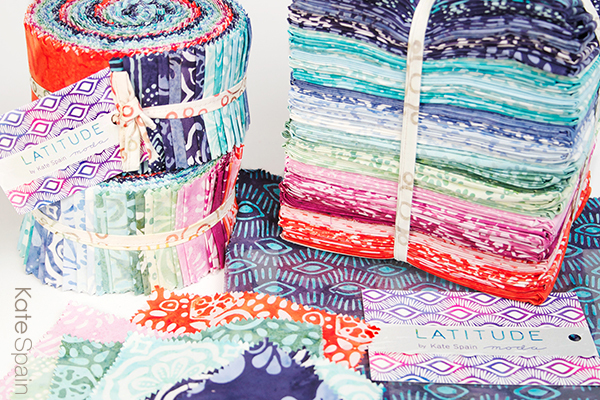 Batiks + Kate Spain's designs = fabric heaven! Congratulations on another winning line of fabrics....how divine.can't wait! Absolutley breathtaking! I will buy them! I have been faithfully buying your every line since Terrain (my favorite). And to coordinate these with your past, present, and future! Amazing! I can hardly wait! Love batiks, even gravitate to them over prints. To me, they read as an enhanced solid in many cases. I will definitely be keeping an eye out for this gorgeous collection. So luscious.Sure this line will be a winner. These are just gorgeous and of course I'm going to have to have some of it. I've never been a big fan of batiks before but I definitely want these. Oh my eyes!!! 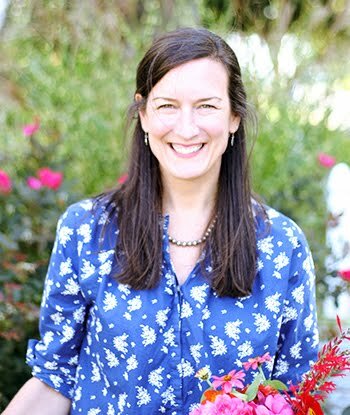 Kate Spain + batik = 2 of my quilting favorites have married!!! Happy Day! I am so looking forward to seeing other quilters' finished quilt babies produced by this sacred union. I can hardly stand to know this exists without having a fat quarter bundle to pet. I LOVE batiks. I've used them in several quilts I've made in the past. Would love to make a clamshell quilt using batiks. Marriage made in Heaven, Batiks and Kate Spain. Gorgeous. I love that you've branched into batiks. I love to use them and they really go with so many of your collections. Can't wait to get my hand on some. LOVE these! Are there 40 different designs and colour combinations? Crikey! How am I going to choose?!! Wow - these are lovely! !